I wanted to download the new book "Fear" by Bob Woodward about the President. I get this error message "This is a restricted title. Either it is not available for download in your region, or your address information is incomplete.". I don't understand. 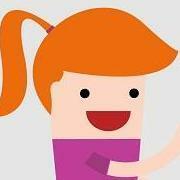 Bookshare has all of my correct information and I am located in the USA. Does anyone know what the exact restrictions are that are set for this book so that I can know why I do not qualify to download it? Thank you very much. Here's some information regarding the restricted title error message you received. 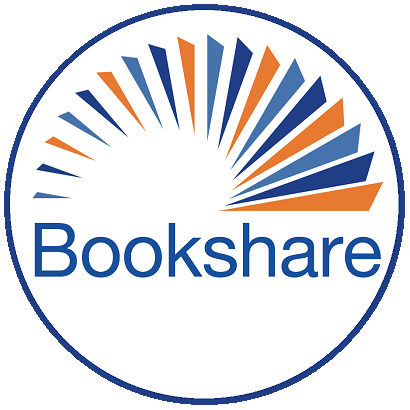 Bookshare must follow copyright law and only distribute books in authorized countries according to the publisher's restrictions. For example, a U.S. publisher may have rights to distribute the books in North and South America, but not in the rest of the world. Another publisher may have rights to distribute the same book everywhere else except the Americas.